I’m looking forward to hiking this summer, and I’ve been planning which hikes I would like to do. There are a lot of new ones but I’m also keen to revisit a couple that I’ve done before. 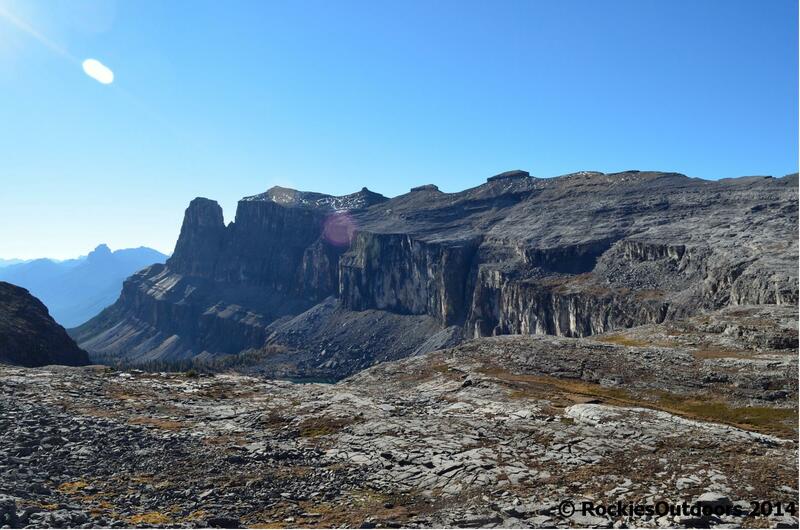 When I hiked to Larch Valley in 2012, I made it as far as the Upper Minnestimma Lake but not to Sentinel Pass. This year I’m determined to make it to the top of Sentinel Pass, from there I would really like to summit Mount Temple. When I hiked here last year, we made it to the top of the ‘Dragon’s Back’ section of the scramble, but not all the way to the top. This is definitely one I’ll have to complete this year – I’m just that little bit competitive…even with myself! Hiking here twice last year has made me incredibly keen to return this year. I started on the route to the summit of Castle Mountain, but didn’t have enough time to complete it. This year I’ll make sure to get to the summit. 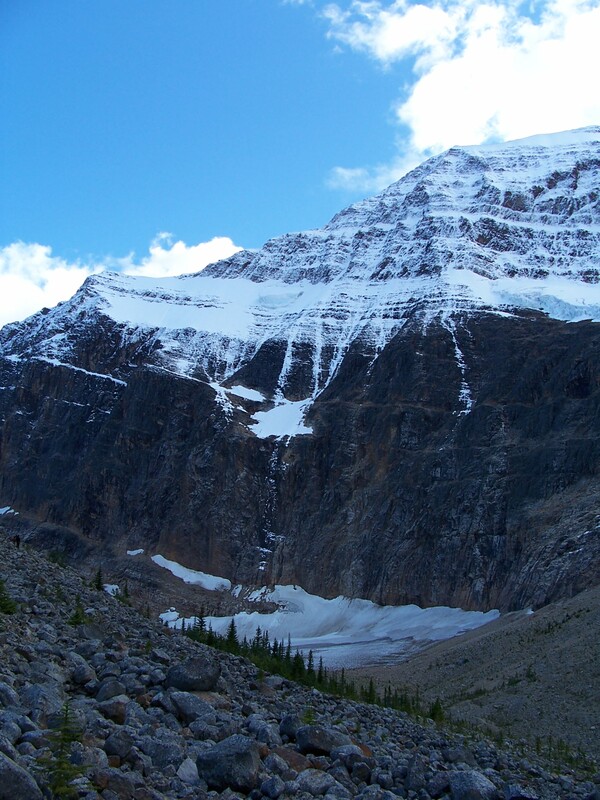 The area around Mt Edith Cavell in Jasper National Park is one of my favourite places to go with my parents and sister. We didn’t do that much hiking here though. We took the trail to the lake shore, which is now washed away. 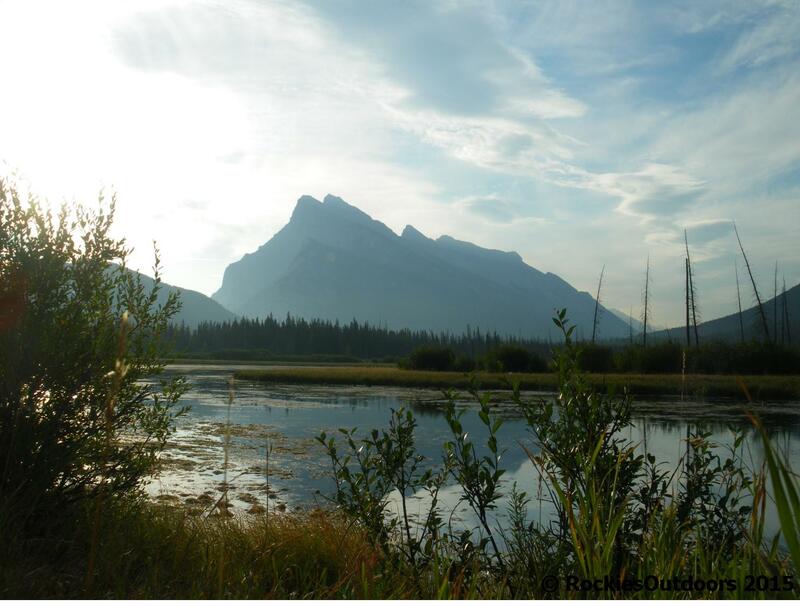 This year I’m keen to hike to Cavell Meadows and get some different views of Mt Edith Cavell. I completed this hike last year, but I think I’m going to revisit it this year. It’s one I’d been waiting almost seven years to do. I can’t really describe the sense of achievement I had from this hike, it was so satisfying to see the lodge for myself. I hope that this year I will make it back there and get to spend a couple of days in the area. 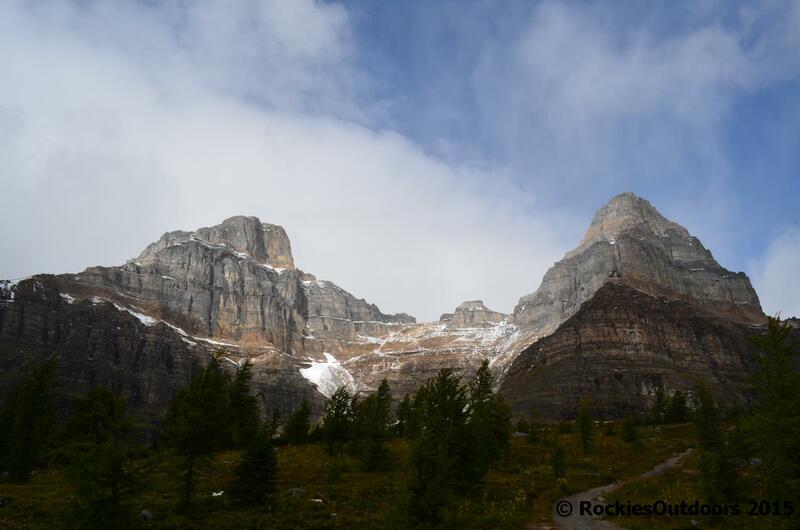 All great hikes – Castle Mountain and Skoki Lodge both on my wish list…Have fun out there! 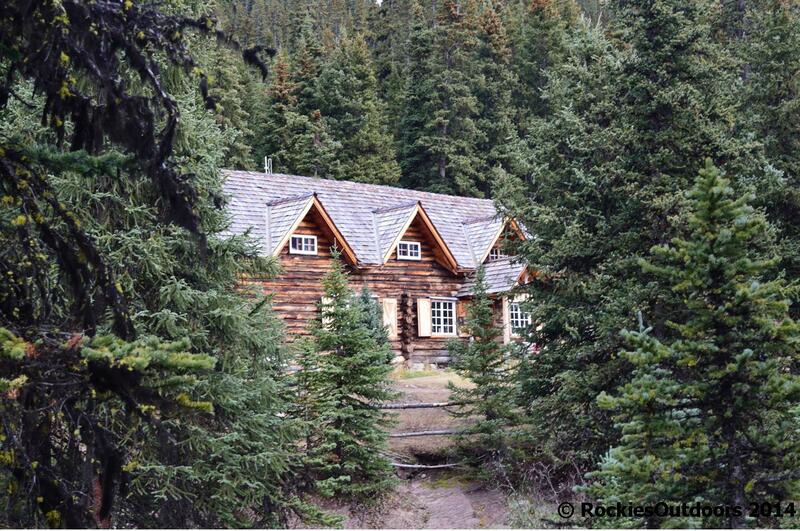 All these hikes look amazing, nice pics too! It looks like some wonderful adventures ahead! I admire your willingness to climb. I, on the other hand, will live vicariously through you!! Sadly I haven’t done any of these hikes. But I’m adding all of them to my list!